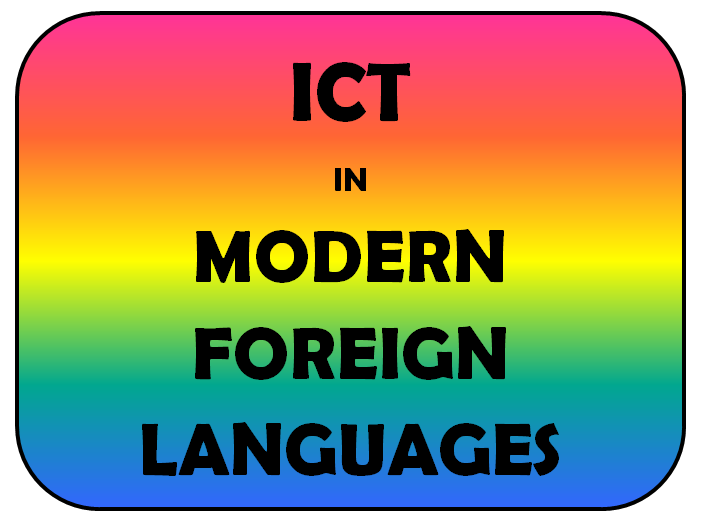 I've made an ICT in MFL display which I hope to put up for next year. 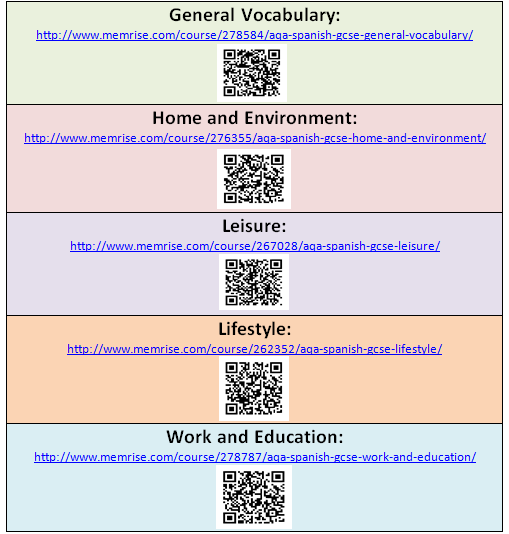 All of these are on TES if you'd like to use them in your own departments. Can you think of any important ones I've missed? 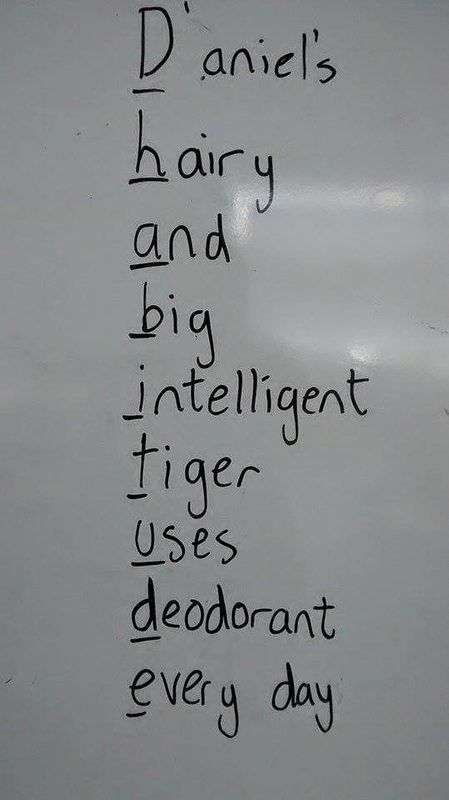 Here's a great idea that one of my lovely Y7 set 4 boys came up with in order to help him remember tricky spellings while preparing for his writing assessment. I know this method has been around for years - even at the age of 25 I still find myself saying "dashing in a rush, running hard or else accident" (not that this is a word I have to spell often!) 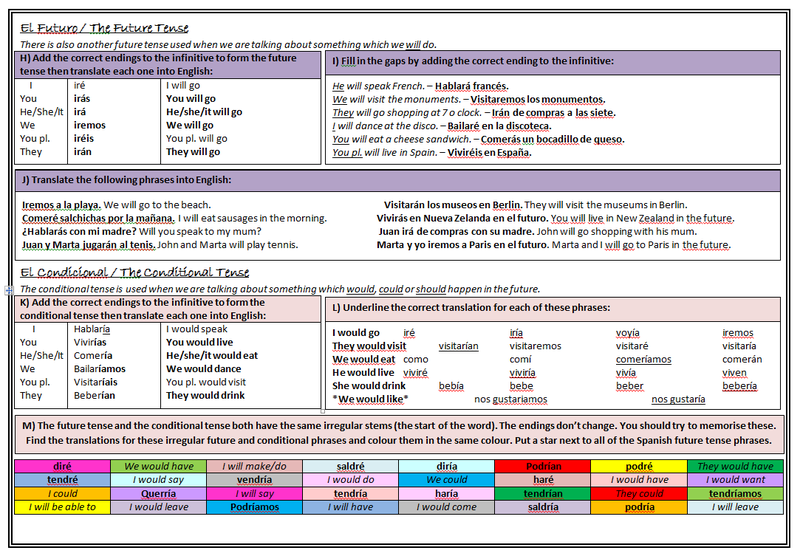 - but for some reason I'd never thought about using it in MFL. 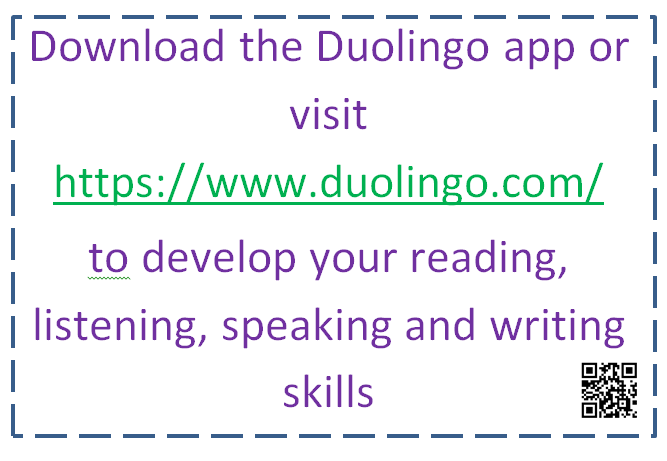 After I found the technique worked for one student I asked him to share this with the class and encouraged them to use it as well. They came up with some ridiculously silly sentences but it really did help them to remember the spellings. 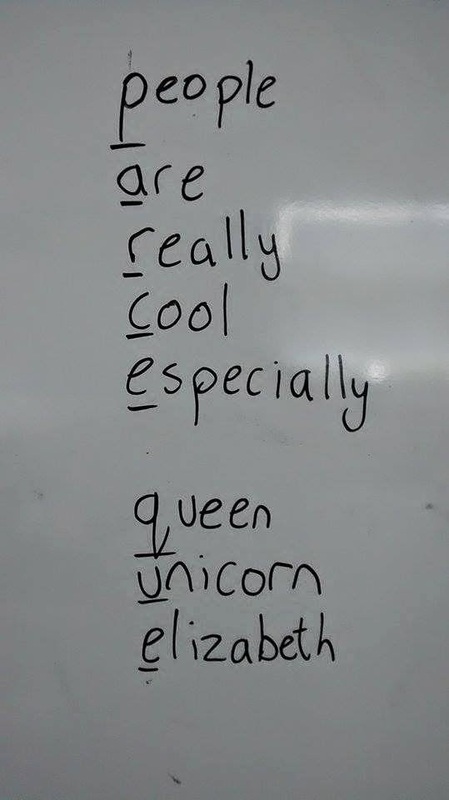 Have you done anything like this with your students? 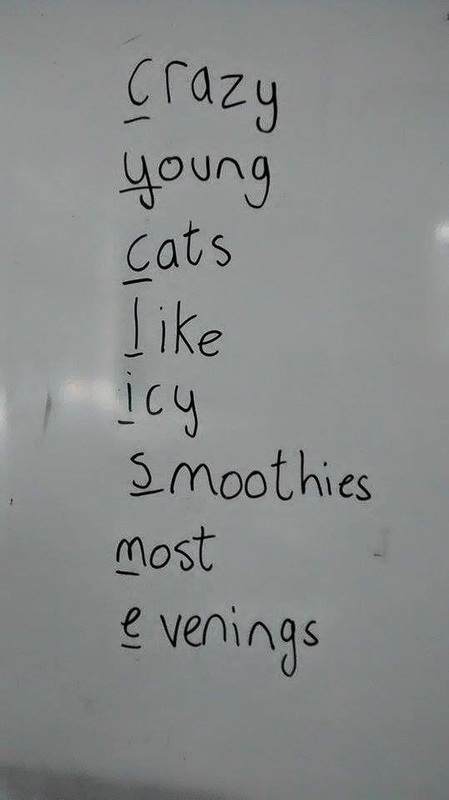 Do you have any better techniques for learning spellings? 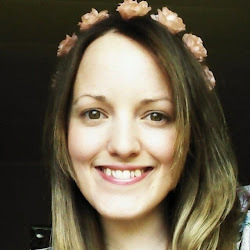 I'm open to new ideas! 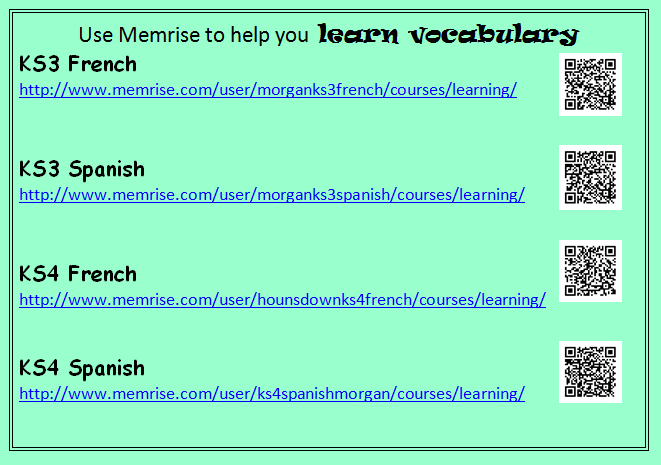 To go alongside the Spanish vocabulary games on Memrise, I've also typed up sets of vocabulary cards which I'll print out onto different coloured card (that way the sets don't get mixed up) and give to students to match up. 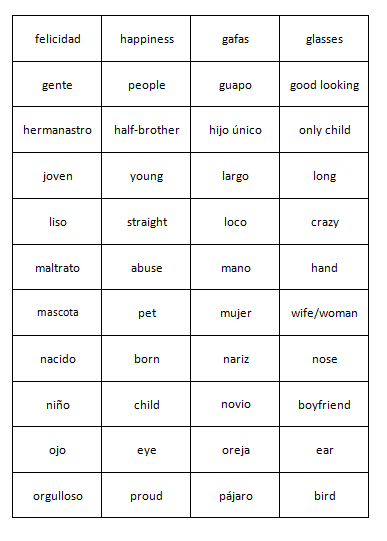 All of this vocabulary was taken from the AQA GCSE Spanish Revision Guide. 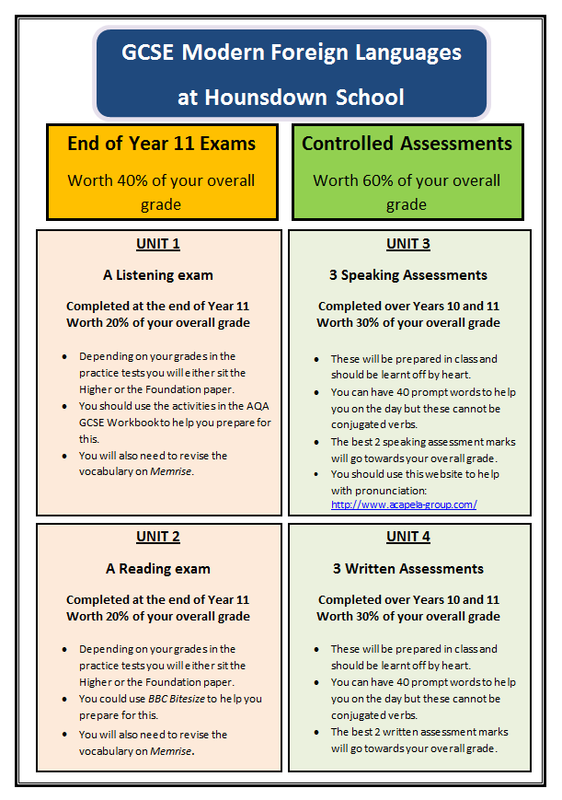 With my Year 10 and Year 11 students this year I have found that I've become so consumed with preparing them for their controlled assessments that there just hasn't been enough time to thoroughly go over the tenses. 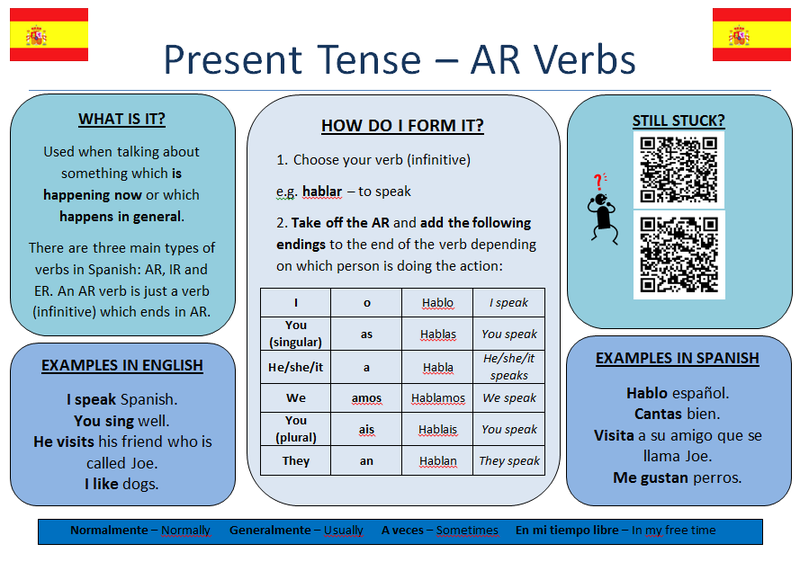 So, in order to prepare my current Year 9 Spanish classes for Year 10 I'm going to spend the last few lessons of the year revising tenses with them. I think I'll group them by ability for these lessons. 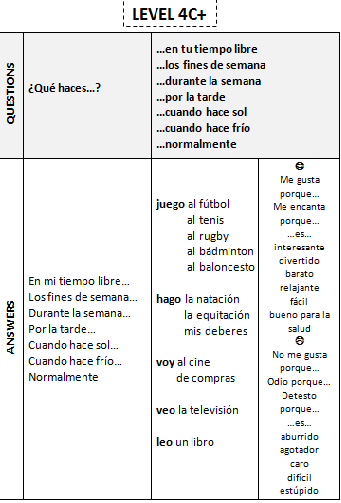 I've made a tenses booklet of questions which covers the present, the immediate future, the future, the conditional, the preterite and the imperfect, as well as some of the irregulars. 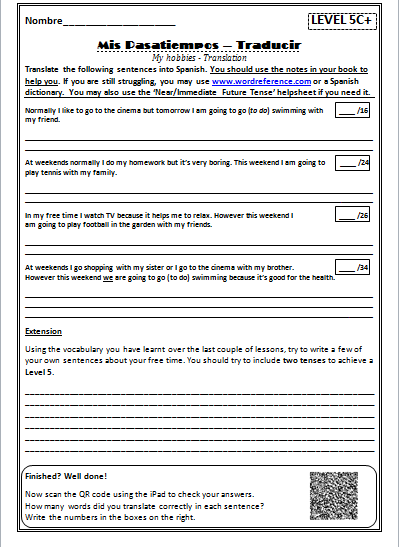 I plan to give these to my students to complete and will also encourage them to use the Independent Learning Folders. Here's an example of one of the sheets in there. 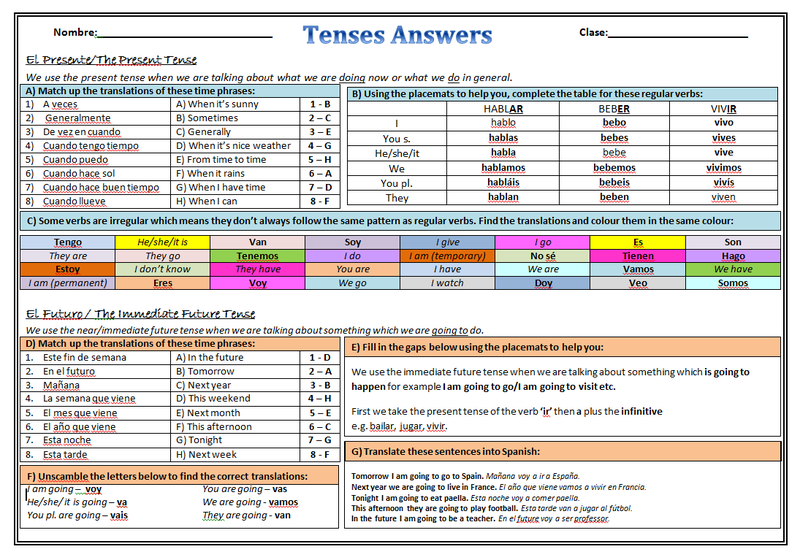 These sheets explain what the different tenses are and how to form them. 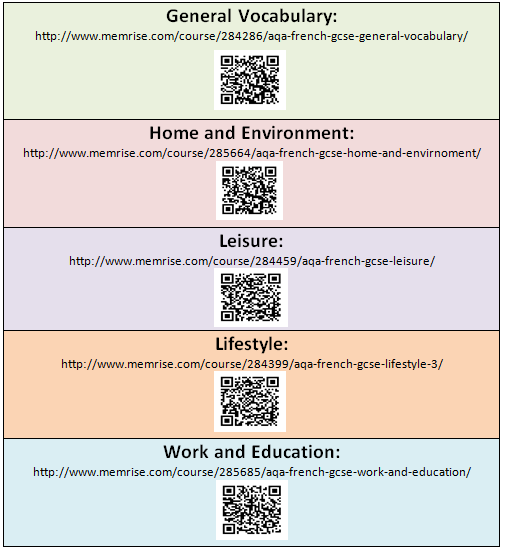 The QR codes lead them to websites and games which can help them even more if they still don't understand it, so I need to remember to book the iPads for these lessons. All of these sheets are on TES if you'd like to use them with your own classes. For my observation yesterday I decided to do a carousel lesson. I normally play it safe for these lessons but for once I thought I’d take a bit of a risk. Having done a few of these before, although not with this class, I knew they involved a lot of planning and that it would need to be well structured for it to work. Overall I was pleased with how the lesson went but felt it lacked a bit of pace at the start. The students all worked really well and I received some really positive feedback from the colleague who was observing me. He’s asked me to share what I did with the department so I might as well share it with you as well. 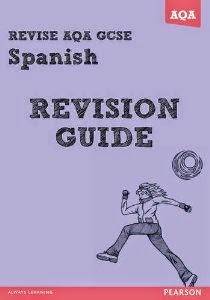 The class was a Year 7 Spanish set 2 - nice group, very well behaved but quite quiet so I wanted to make sure they were doing something active. 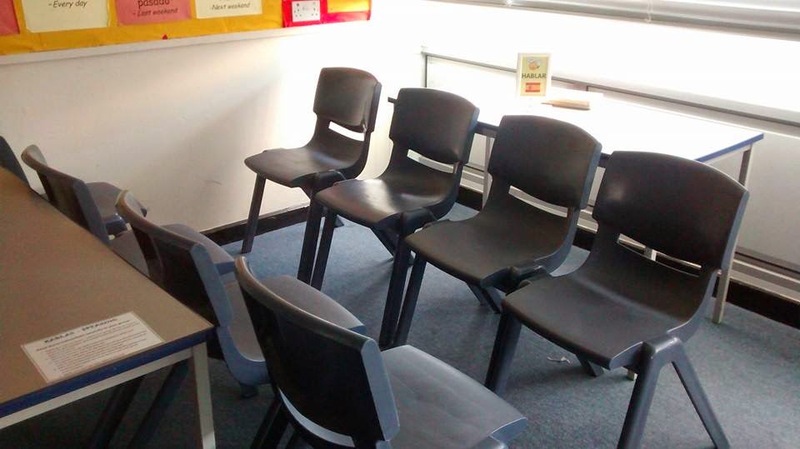 The lesson was Wednesday period 1 which was nice as it meant I could set up the night before and not have to worry about it too much the next morning. I’m lucky enough to have a nice spacious classroom so I decided to have 4 areas: reading table, speaking area, writing table and listening table. I split the class into 4 ability groups with about 7 or 8 pupils in each: One group who were working at Level 3-4, two groups who were working at Level 4 and another who were working at Level 5. 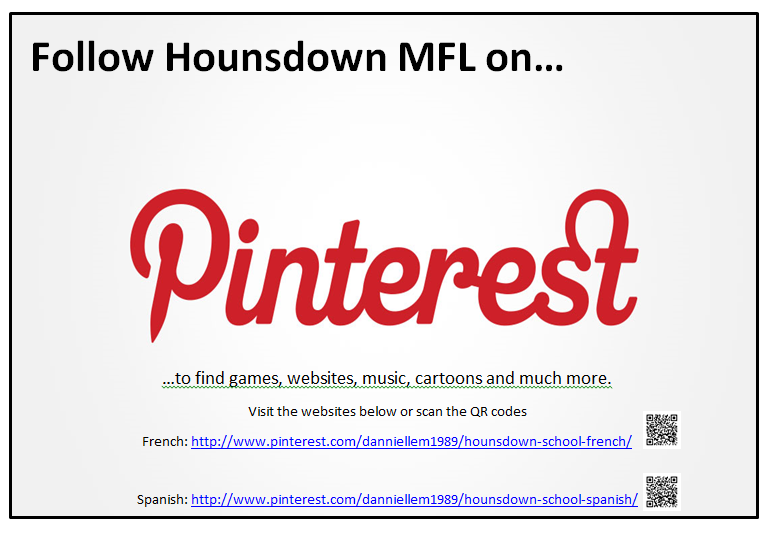 I had planned to give them 12 minutes per activity and thanks to Megan Mog’s response to my plea on the #mfltwitterati for a countdown timer that I could put onto a PowerPoint slide, this worked quite well. Unfortunately quite a few students (for the first time ever with this class) were late at the start, so we only managed to complete 3 of the activities but it didn’t matter too much. 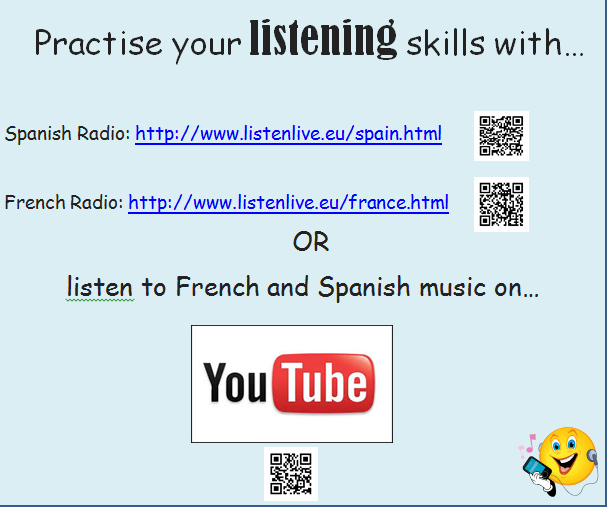 Students entered to the sound of Kevin y Karla’s Spanish rendition of a lively One Direction song. On the board I had the names of the students in each group and, in each one, a student’s name in bold. These would be the group leaders who would be in charge of reading out the laminated instructions which were stuck to each desk. I told them they had until the end of the song to find their table. 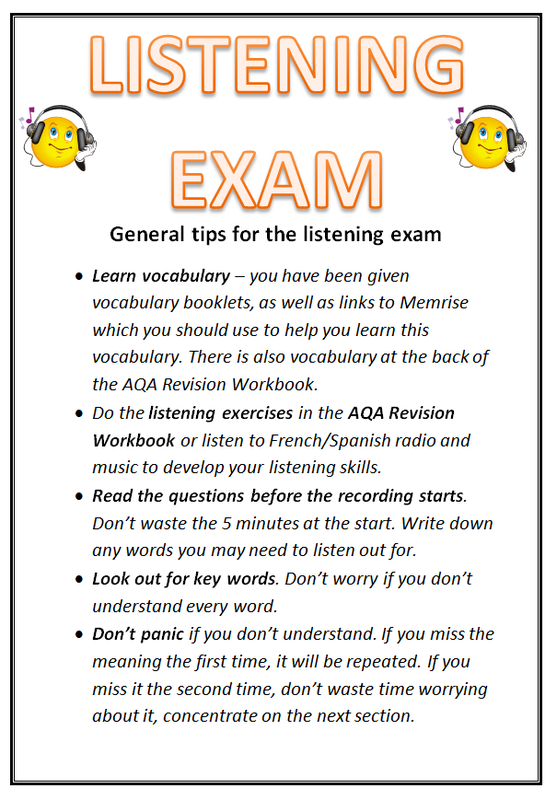 This didn’t quite work on this occasion due to students being let out of tutor time late. These things happen. 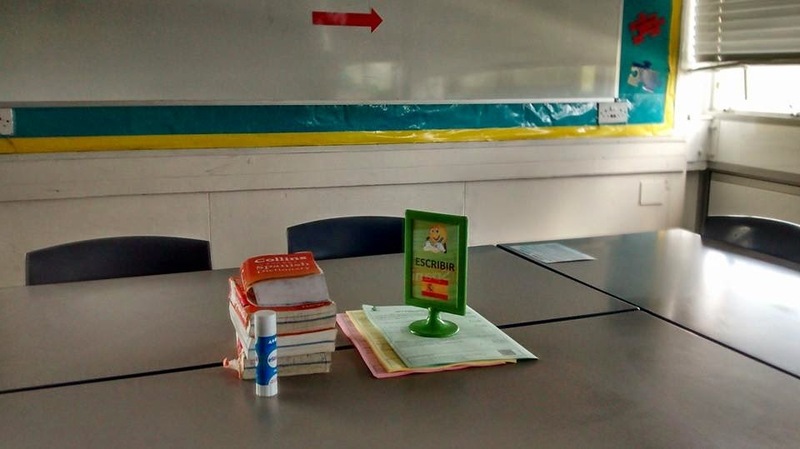 Once they had all found their tables and I’d done the register, I went through the lesson objectives and asked them to choose which of the differentiated outcomes they would be capable of. Some of them needed a bit of guidance with this. 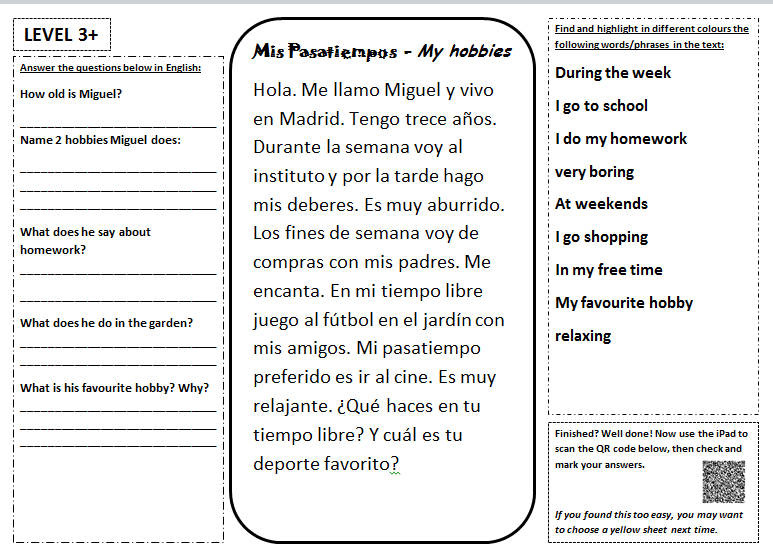 I then explained in the TL what we would be doing today and had some instructions in English up on the PowerPoint. 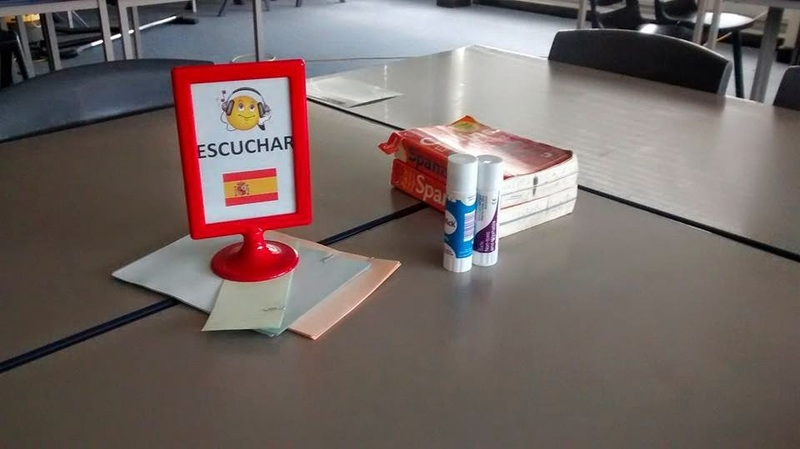 On each table I had put one of these signs (but obviously in Spanish) so it was clear which skills they were developing on each. I made the inserts myself and bought the frames in Ikea for £1 each…yes another fantastic idea I stole from Pinterest. 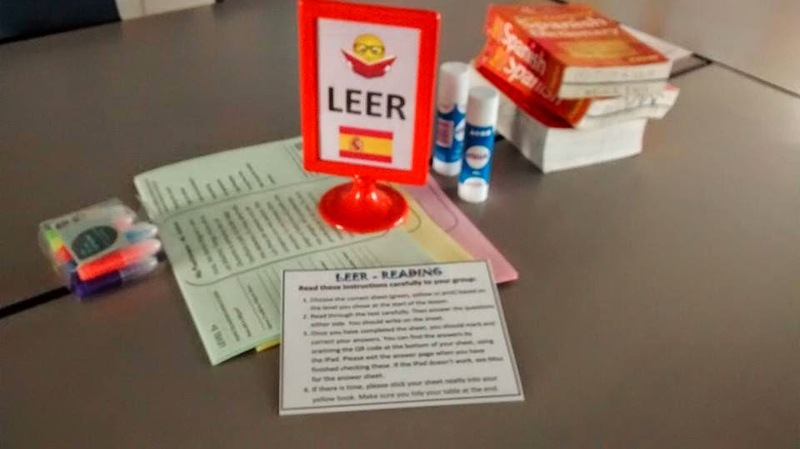 As I said before, each table had a laminated sheet of instructions, as well as the sheets needed for that activity. I also put a couple of iPads on this table. 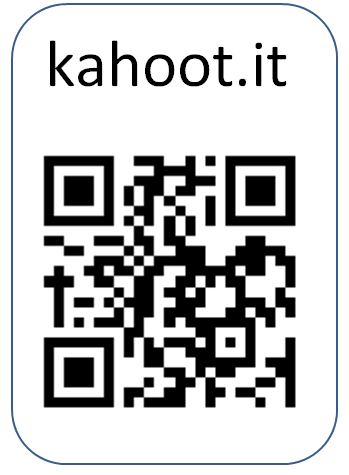 The aim was for students to scan the QR code once they had finished, find the answers and then mark their own work. Unfortunately the QR codes on these sheets didn’t work for some reason but I’d printed off a back up answer sheet just in case. 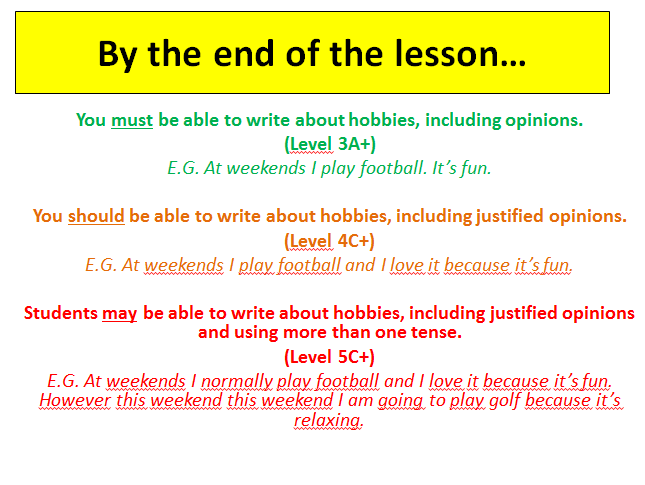 This was the activity I was least happy with and I know quite a few students struggled with it. Perhaps my instructions could have been a bit clearer. My observer suggested incorporating some sort of peer assessment, just to get them motivated to talk. He also said 12 minutes is a long time for a Year 7 student to talk about their hobbies, even if they are in pairs/groups. Good, constructive criticism I felt. 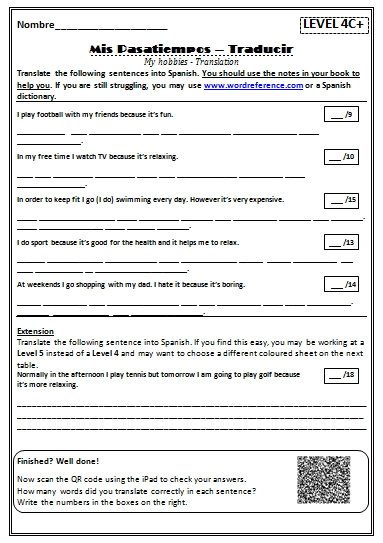 I was quite happy with these and think I differentiated them well, with each sheet providing less support as you move up to Level 5, and with extension tasks for in case they found the translations too easy. If I were to do this again, I’d definitely make these sheets smaller, as they didn’t get time to finish them. Luckily the QR codes worked on these ones though! Jigsaw Reading: Students were given 2 versions of the same text which had different words missing and were asked to read this out to their partner while they filled in the gaps. 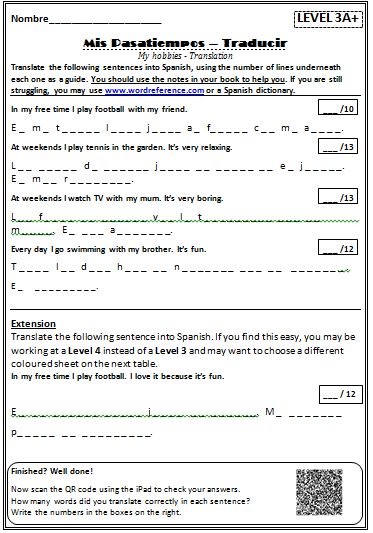 I also gave them a sheet with the missing words all jumbled up for those who felt they needed it. Most of the students I spoke to said it was easy so I'd need to have a think about that for next time. At the end of the lesson I put the objectives back up on the board and asked them to translate the sentence underneath the target they chose at the start. Then I asked 3 of them to share their answers. 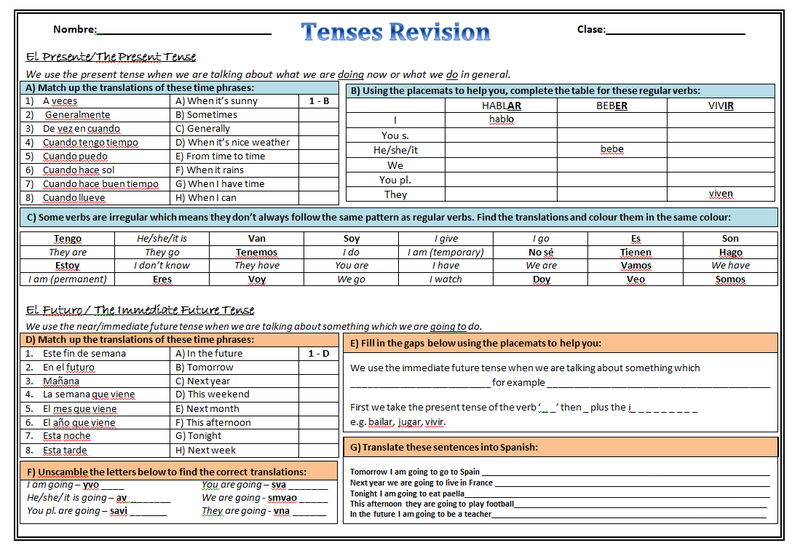 The level 3 and 4 students got it but the level 5 struggled with the future tense part so I need to go over that a bit more with them. 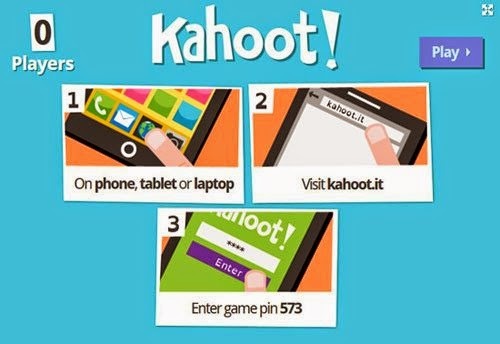 Kahoot is one of my all-time favourite teaching websites and is a great plenary activity. 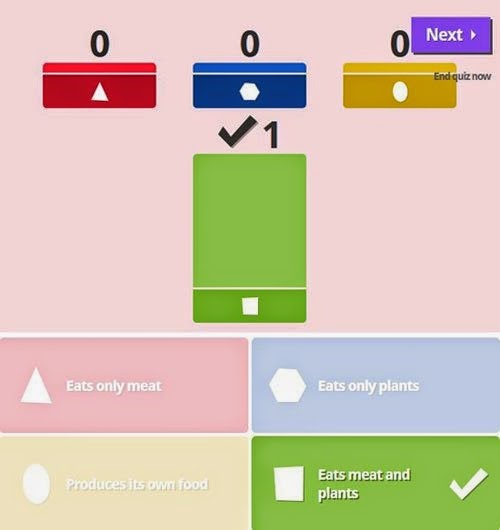 Kahoot is a free website which allows you to make your own quiz which the students can play using their own devices (smartphones, laptops, iPads can all be used). As soon as all of the students have joined the game (their names will have appeared on the screen) you can click Play. It will then display the questions on the screen, as well as 4 possible answers which are colour-coded and have a symbol. 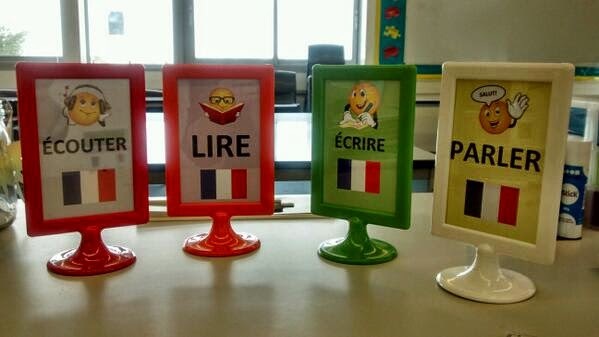 The students will be able to see the colours and symbols on their device and are asked to select the correct one. 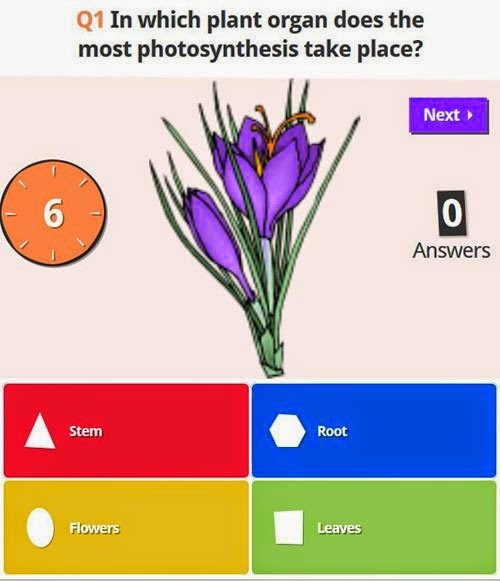 Kahoot allows you to set time limits for each question and students can get more points the quicker they answer. 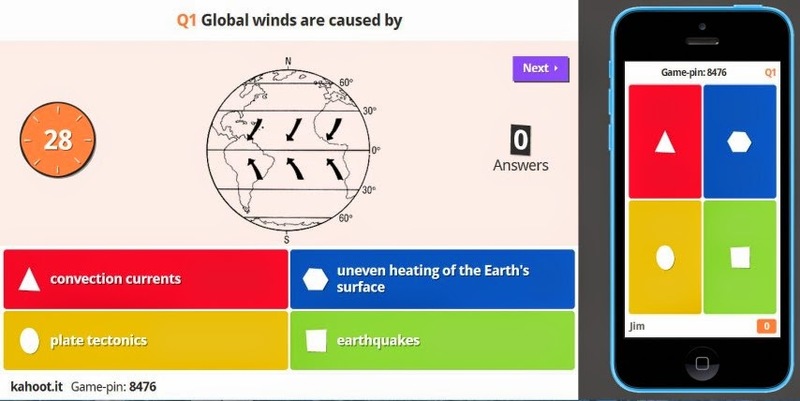 After each question, the number of students who have chosen each option is displayed on the teacher's screen, along with the correct answer and a leader board of scores so far.